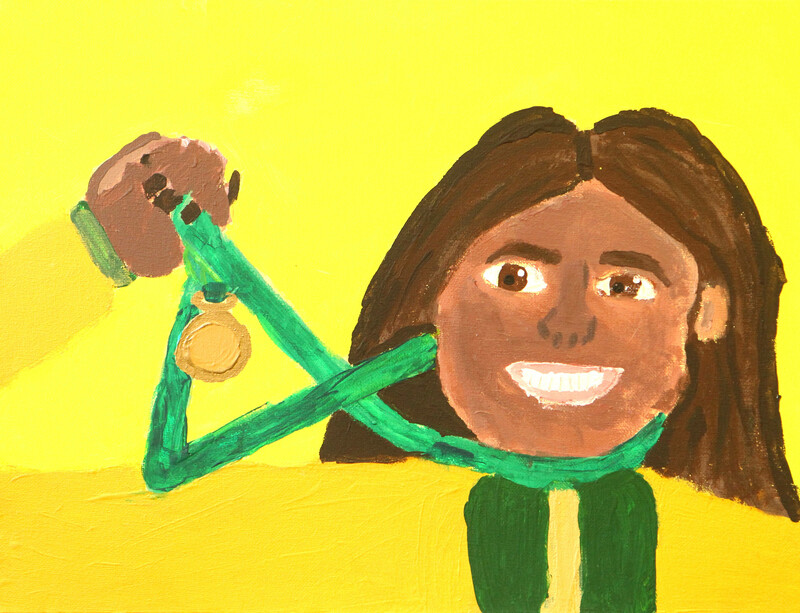 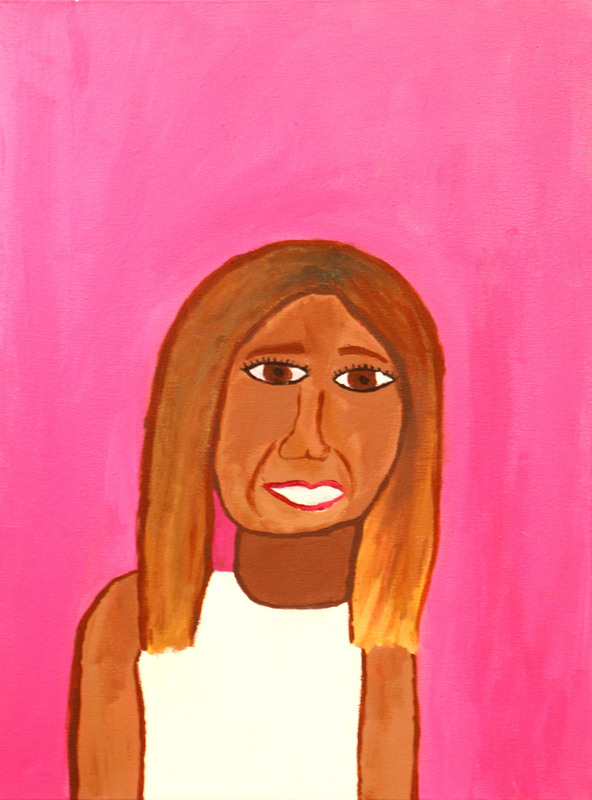 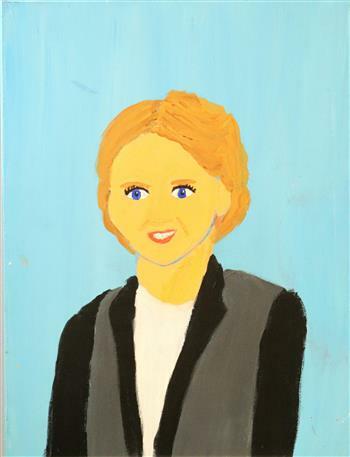 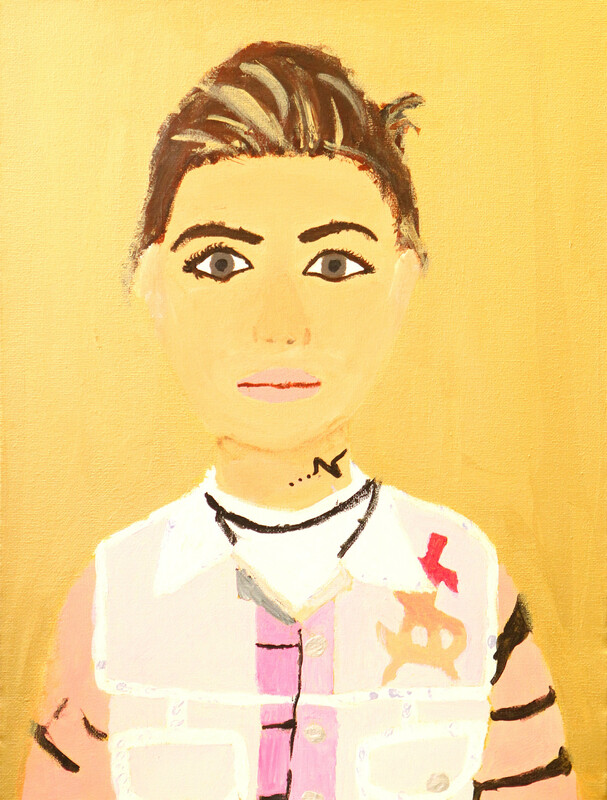 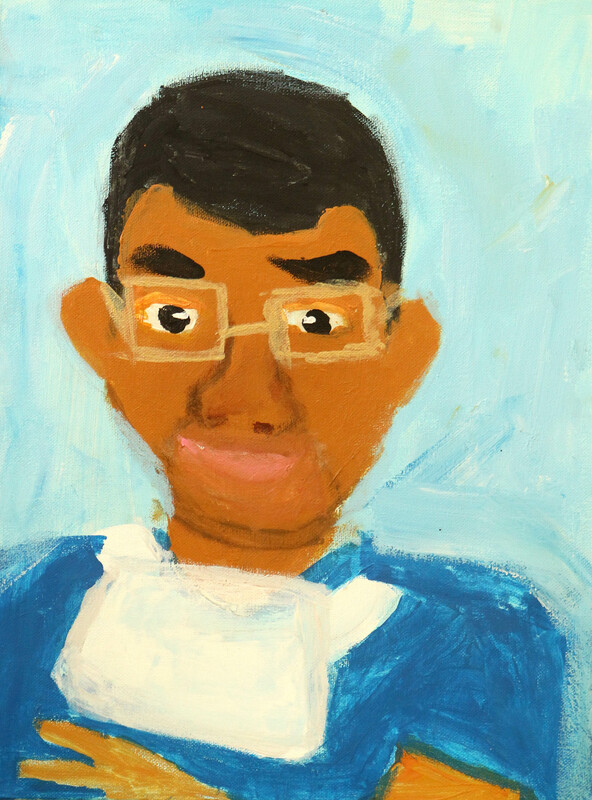 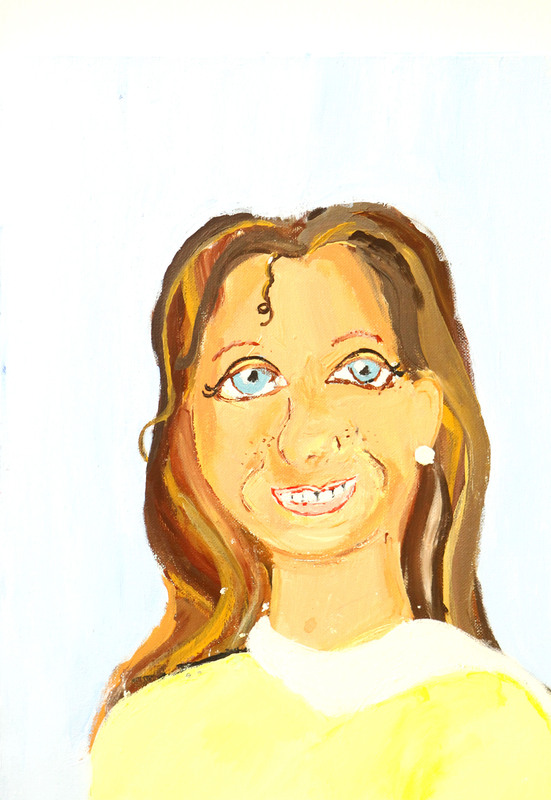 Australians who broke barriers in women’s surfing, performed the first clinical trials of penicillin, and were responsible for other significant moments in the nation’s history have been celebrated in colourful portraits painted by Wenona Year 6 students. 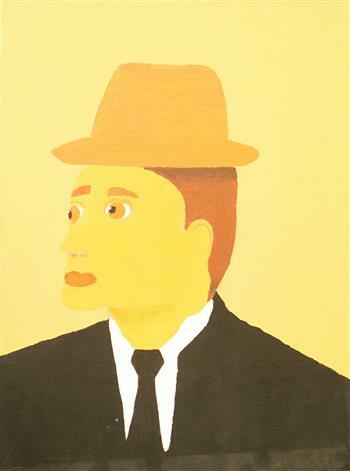 It is the 14th year that students have produced ‘Young Archies’ entries in line with the Art Gallery of NSW rules for the prestigious Archibald Prize, awarded to the best painted portrait of an Australian citizen who has made an important contribution to society. 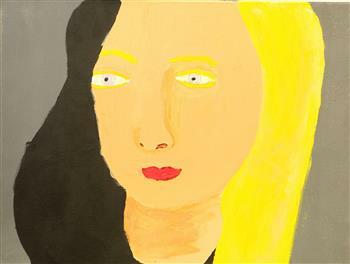 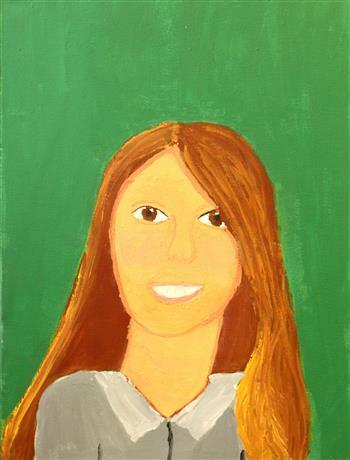 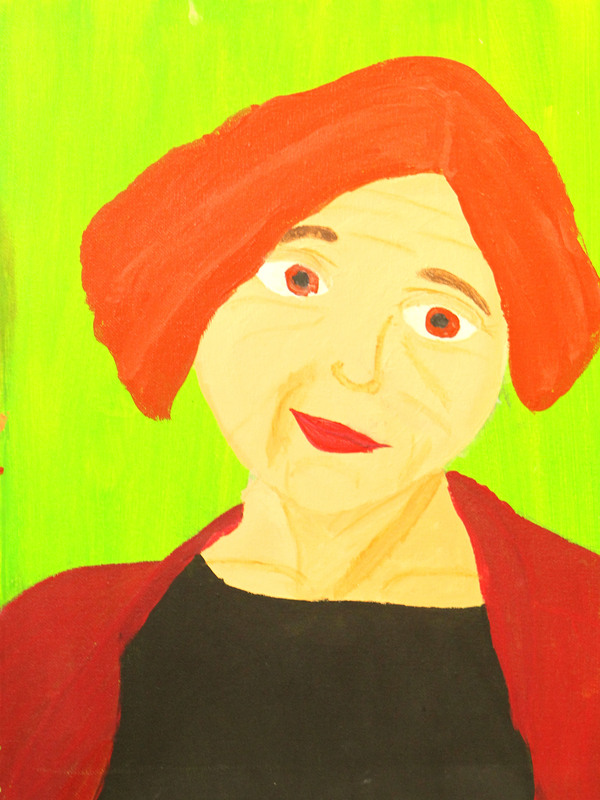 The task was part of a Year 5 Visual Arts unit combining research and portraiture. 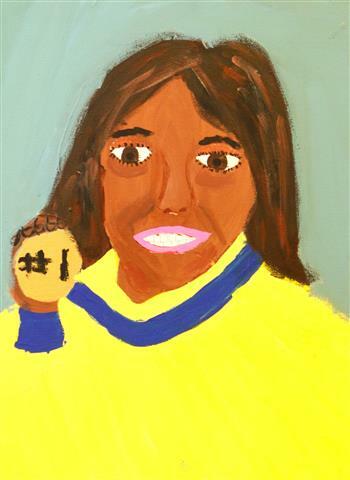 For this, students researched the Prize’s history and identified winning portraits from different decades since it began in 1921. Visual Arts teacher Ann Coleman said the Junior Archies exercise was an integral part of the Year 5 curriculum and this year carried through until early Year 6. 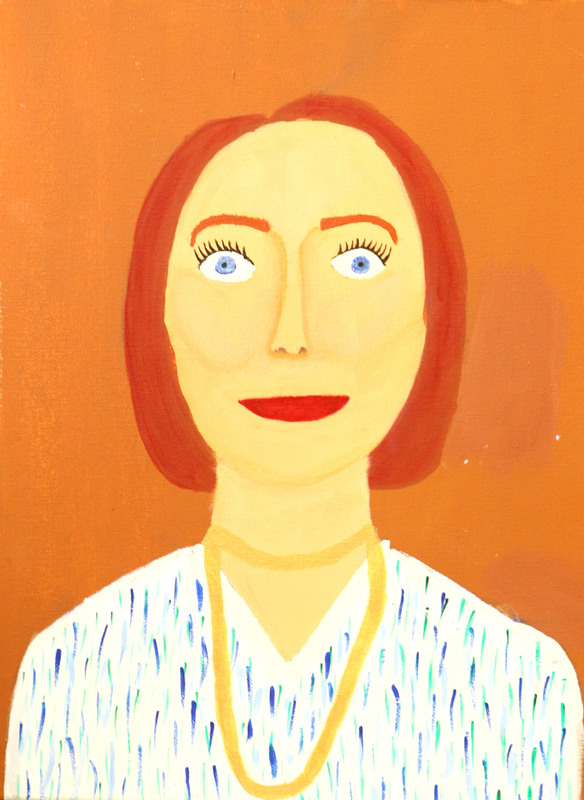 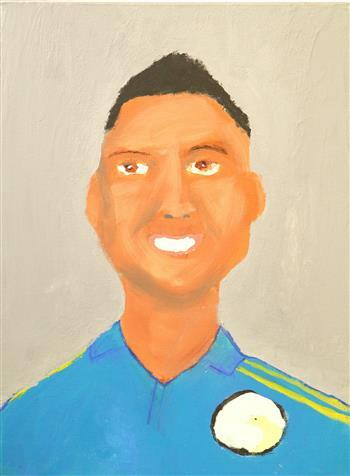 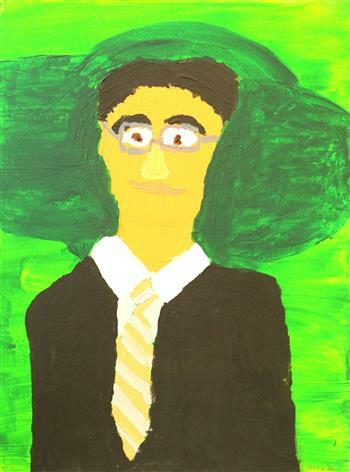 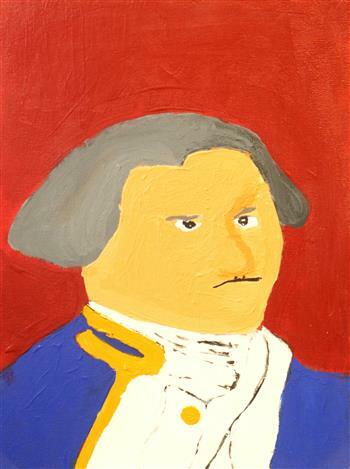 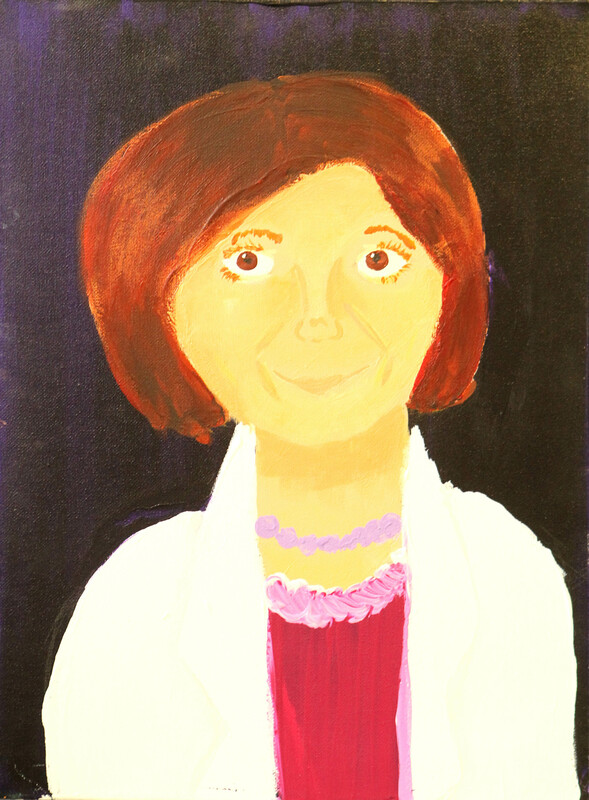 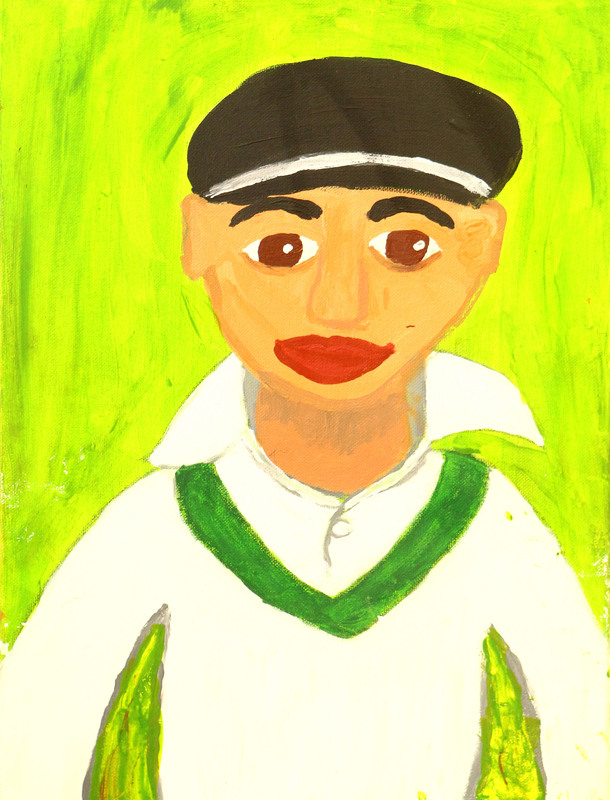 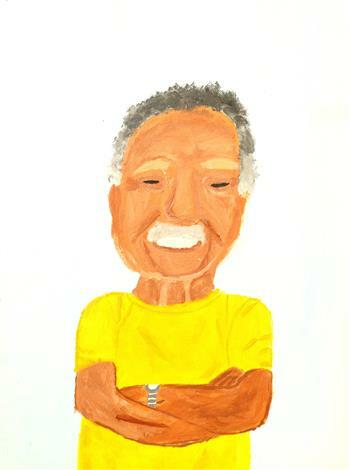 Close to 80 students first produced a sketch of their chosen ‘sitter’, then painted a portrait of a significant Australian – from fields including science, sport, creative arts, media, medicine, education, and politics. 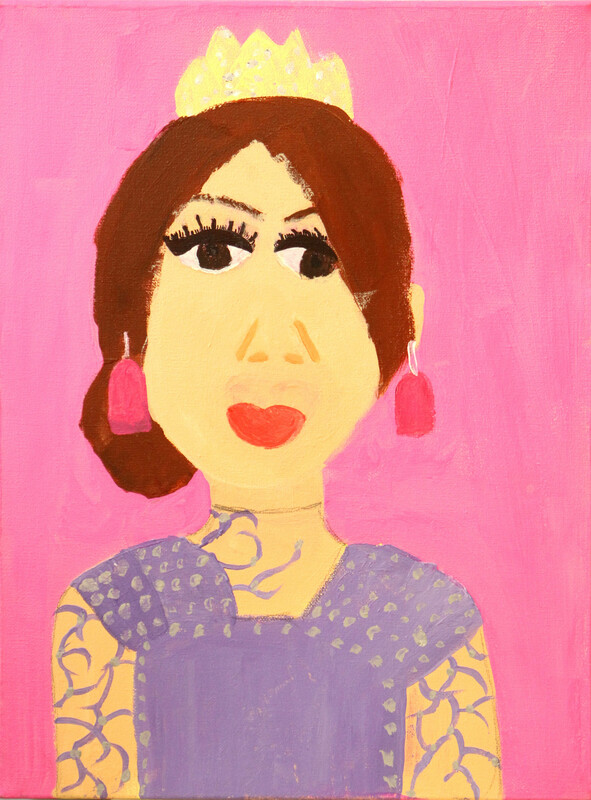 Judges looked for qualities including proportion and detail in the representation of facial features. 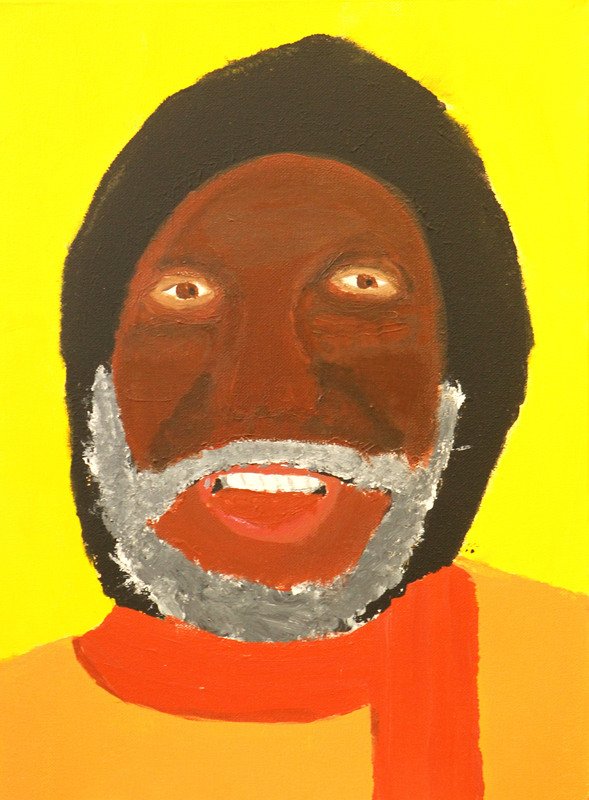 Works that showed a skilled application of paint, variation of tone, and three-dimensional quality were also recognised among the winner, runner-up and 12 highly commended student works. 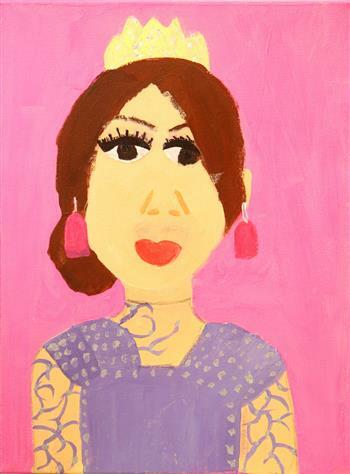 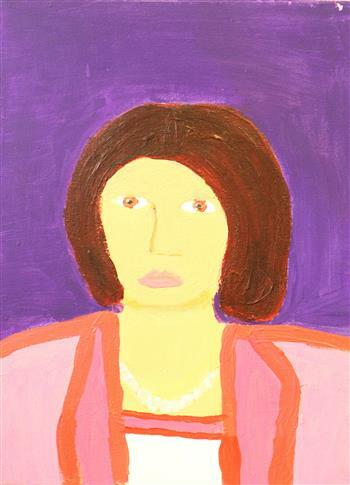 Year 6 student Zoe was awarded first place among the in-school prize entries with her bright portrait of Deborah-Lee Furness, painted in class with acrylic on canvas.